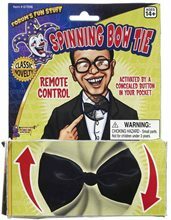 Tuxedo Pants Adult Costume.Includes: Tuxedo Pants Adult Costume.Available Size: Mens - Standard. (One Size Fits Most Adults) *Shirt and Shoes Not Included. Accessories Sold Separately. 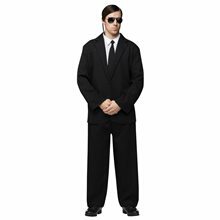 Enhance your costume with this rockin' cool pair of black on black tuxedo pants and beat it!  Black pants with elastic waist and 0.75" satin ribbon. One size fits most. 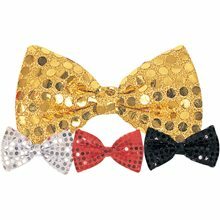 Sequin Dot Bow Tie (Assortment).Includes: One Sequin Dot Bow Tie.Available Colors: Red, Black, Gold, Silver.This Sequin Dot Bow Tie is sure to add that extra kick to your costume! 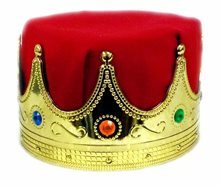 Available in red, black, gold and silver. 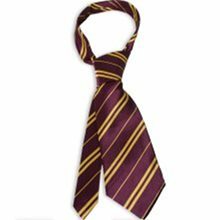 *NOTE: There is no color/style option for this item due to availability. St Patrick Vest and Tie.Includes: One green vest and matching bow tie.Available Size: One Size Fits Most Adults. *Shirt Not Included.Shock all of your friends at your next Saint Patrick's Day celebration in this festive green vest and matching bow tie! Great for Halloween or St Patrick's Day! 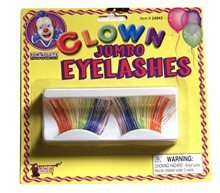 Jumbo Clown Rainbow Eyelashes Rainbow - Add a bit of glamour to your clown face with these lush, colorful Rainbow Lashes! 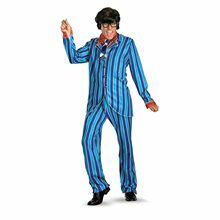 Austin Powers Carnaby Suit Deluxe Adult Men Costume Costume Includes:Jacket, pants, faux shirt liner, ascot and pair of toy eye glasses (wig not included).